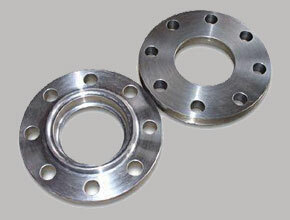 Citizen Metals is one of the renowned manufacturer, exporter, stockist, stock holder and supplier of a qualitative range of Carbon Steel Flanges that are being designed as per the national and international standard quality of raw materials. 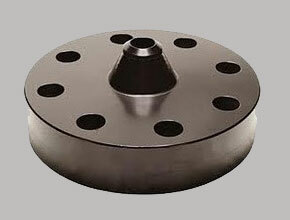 We offer the best quality of Carbon Steel Flanges which are hard-wearing and come at reasonable rates. Extensively appreciated for its superlative quality, the range of these CS Flanges can be availed in different specifications. 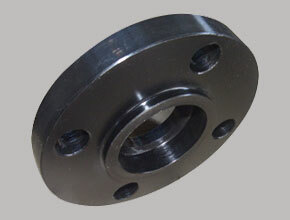 We offer carbon steel flanges in different types such as Slip On Flanges, Blind Flanges, Weld Neck Flanges, Socket Weld Flanges, Orifice Flanges, Spectacle Blind Flanges, Screwed / Threaded Flanges, Reducing Flanges, and Ring Type Joint Flanges (RTJ). 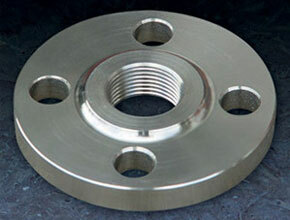 Carbon Steel Weld Neck Flanges, Carbon Steel Socket weld Flanges, CS Threaded Flanges Suppliers In India. Specifications : ASTM A105 / A350 LF2, ASTM A694 - F42, F46, F52, F60, F65, F70, A36, A516 Gr. 70,60.